A letter that was never meant to be seen, a lie that was never meant to be told, a life he never dreamed he could have. 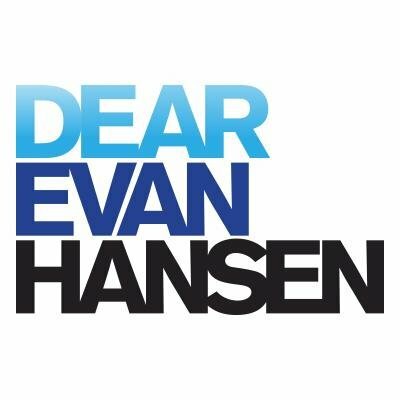 Evan Hansen is about to get the one thing he’s always wanted: a chance to finally fit it. The wonderful new musical is now running on Broadway at the beautiful Music Box Theatre. Ever wonder what happened to Geppetto while Pinocchio was off on his adventures? My Son Pinocchio follows the toymaker’s journey as he learns to be a real father. The stage adaptation of the Disney movie “Geppetto,” this show contains several new songs and is available as both a wonderful family show and a junior version for schools. The Junior version of My Son Pinocchio. One act, and appropriate for schools, community theaters, and other family venues. 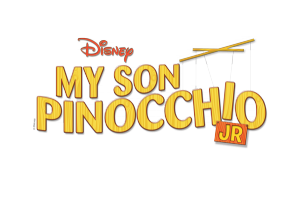 My Son Pinocchio Jr. has been performed by hundreds of elementary, middle, and high schools, camps, and youth theatre programs across the country. A couple re-examines their lives together in a quest to heal the wounds they have suffered along the way. The musical adapts Stephen Schwartz’s songs from hit shows like Wicked, Godspell, and Pippin to create an all-new story.